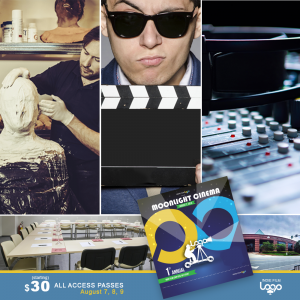 ALL ACCESS PASSES: Indie Film Loop Weekend Inclusion! 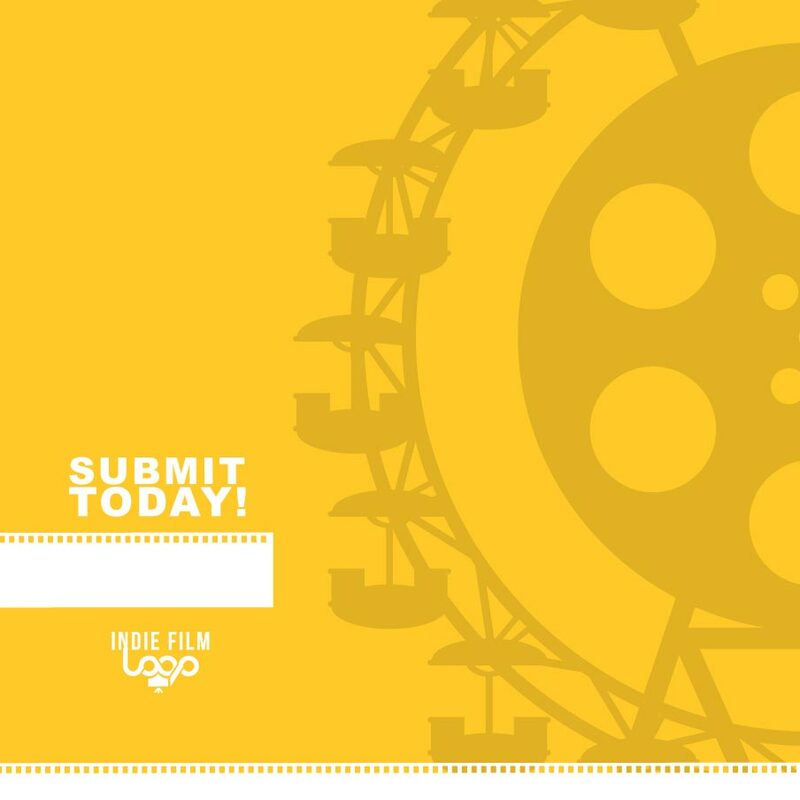 The Indie Film Loop All Access Pass! Friday August 7th: You’ll get the opportunity to join us for our Kick-Off Moonlight Cinema Event outside under the stars at the Cobb Galleria Gardens and enjoy live entertainment, movies, fun and connect with other film enthusiast from around town while you take in the moment of what film entertainment is all about!